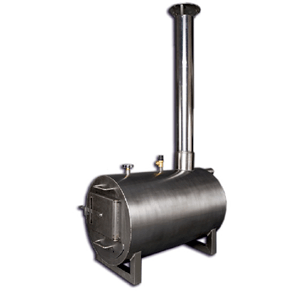 Timberline Manufactures a complete line of portable wood fired spa’s and stainless steel wood fired hot tub and pool heaters. 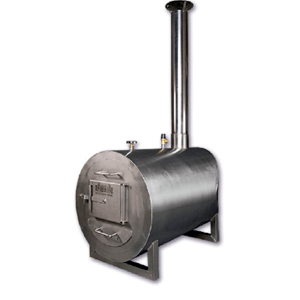 Check out some of our current promotions for our Wood fired tubs and Wood Heaters. 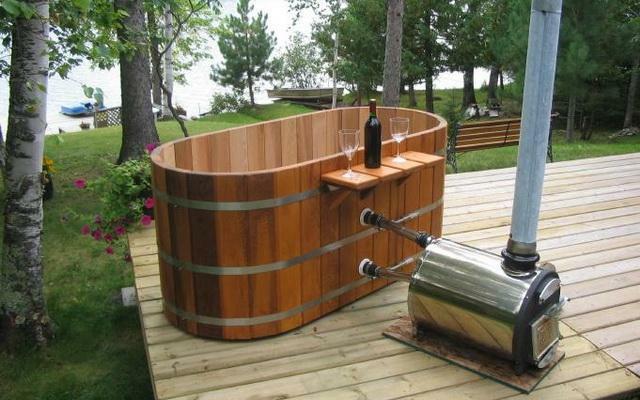 Visit our Image Gallery to see how others are enjoying their wood heaters and Wood fired tubs. 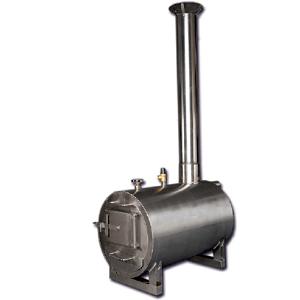 Visit our Blog to see what other have to say about our Wood water stoves and Wood fired tubs. Want to enjoy the simple pleases of a hot tub without all the added costs of installation, chemicals and electricity? Wood fired hot tubs are the most economically way to enjoy a hot tub at a fraction of the cost. Why? Because they use wood to heat the water! 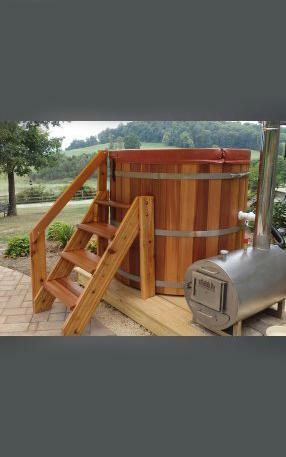 Our wood fired hot tubs are made of clear western red cedar and come in sizes for 1-8 persons. We offer traditional Japanese Of our tubs which are oval in shape as well as a classic barrel hot tub. 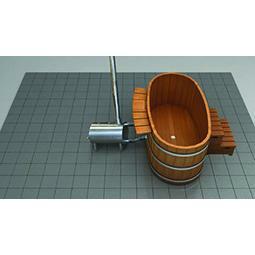 Our wood hot tub are shipping in kit form so they can easily be built on site. The tubs assemble in a few hours and you can be enjoying a deep soak the same day. 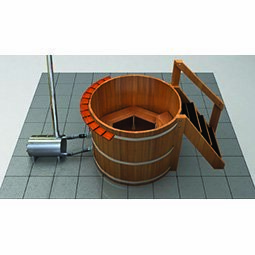 The stainless steel wood fired hot tub heater and chimney circulate the water in the tub and require no electrical pumps! 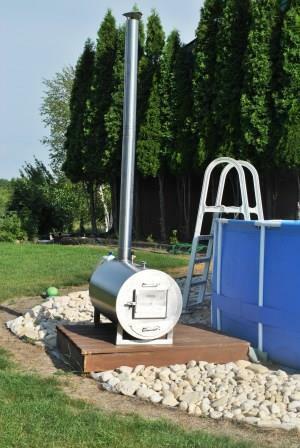 Wood Fired hot tub & pool heaters are an ideal way to extend the swimming season and save $$$ on operating costs. These heaters are specifically designed for hot tubs and smaller pools or lap pools. 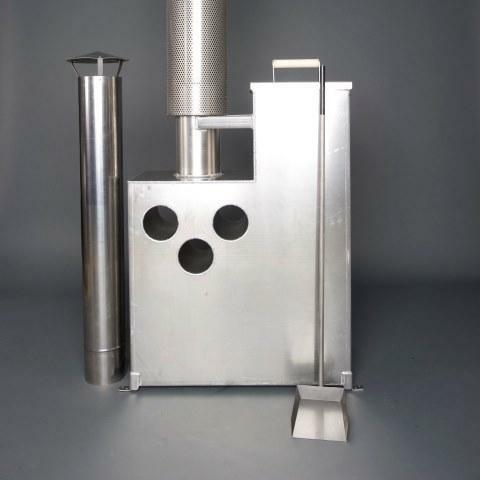 These heaters use a unique physical principle called Thermosiphon. Thermosiphon is the principle that hot water rises. 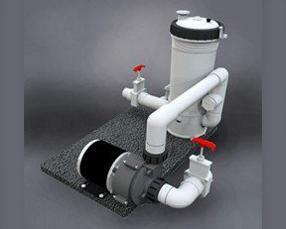 It is used in many heating applications and is ideal in low flow requirements such as pool or hot tub heating. 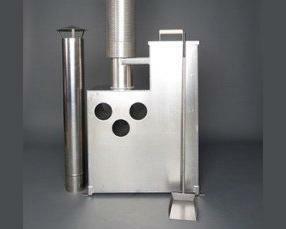 A stainless steel fire chamber contains a double wall. The inside of this wall is filled with water. As the fire heats the water jacket, the hot water rises to the top, at the top back of the fire box is an exit port where the hot water rises to and is pushed through to the top surface of the pool or hot tub. As this water moves out of the water jacket colder water is deriving out of the bottom of the pool into the water jacket where it is heated and forms a natural circulation. The hotter the water is the faster this circulation occurs. Our Products: CampFire, Blaze, Inferno and BonFire. 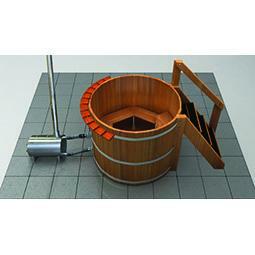 An Internal Wood Fired Heater sits inside the hot tub or pool and is mounted to the side wall. 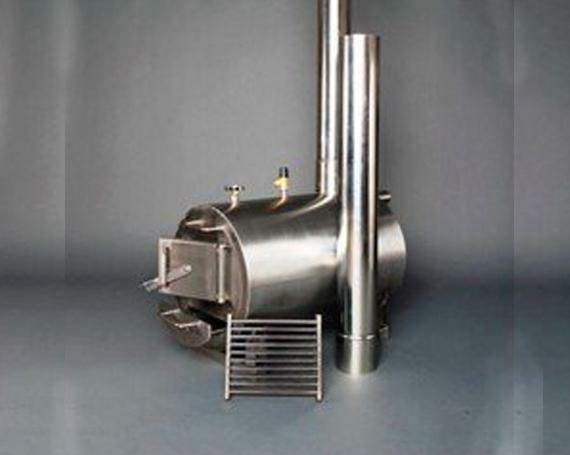 It is a stainless steel fire chamber that uses a very effective “rocket stove” principle to create a powerful fire. 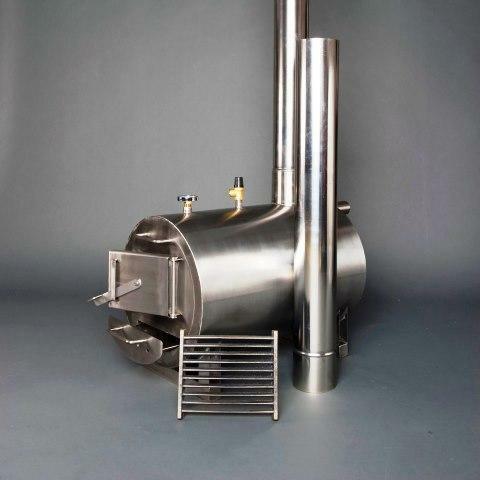 The fire actually sits in the bottom of the vessel and air is deriving out of the top though a chamber to the bottom where the wood fuel is located. The exhausting smoke is then expelled out the chimney. 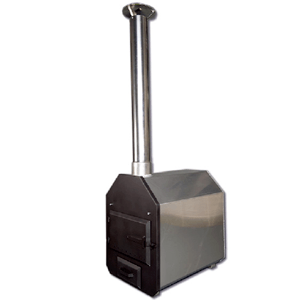 The Internal wood fired stoves can provide as much as 100,000 BTU of energy per hour! Our Products: Volcano. Our TimberLine wood fired hot tub heaters are a great compliment to a traditional cedar wood fired hot tub. Solar Water Heaters are the Greenest way to heat a hot tub or pool. Tax saving are available. 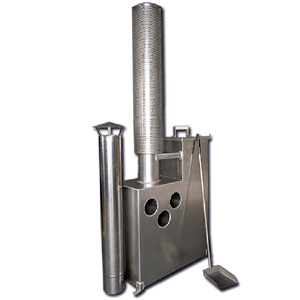 Traditional Finish Sauna have always used wood fired sauna heaters as the most powerful way to quickly heat up an outdoor sauna. Wood is considered a Green Heating solution as it is 100% renewable!